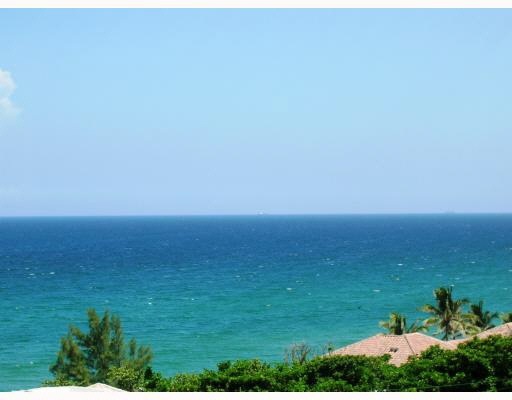 The Highland Beach Club - Located directly on Palm Beach's famous A1A, is an affordable luxury twin condominium and multiple townhome complex, rich with amenities, gated entrance, with beach and ocean access. 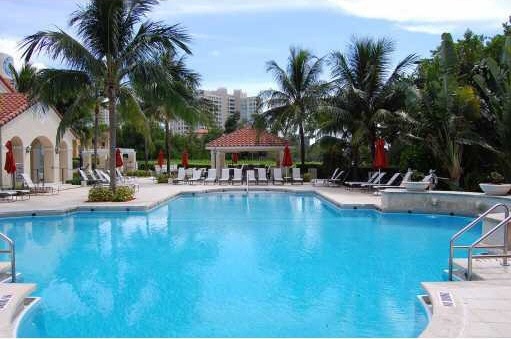 Luxury condominium residences range in price from the mid 300k's to just under $1m for Penthouse Homes. 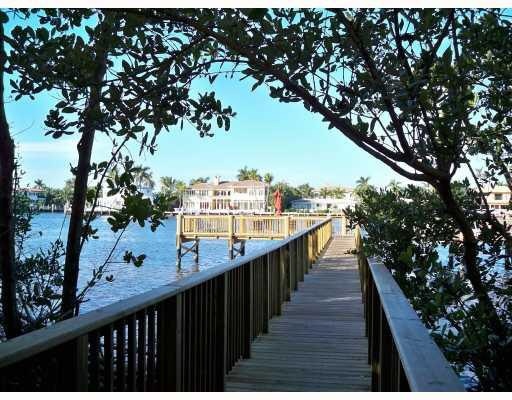 Waterfront two story Townhomes on the Intracoastal waterway range from the high $400k's to over $600k. 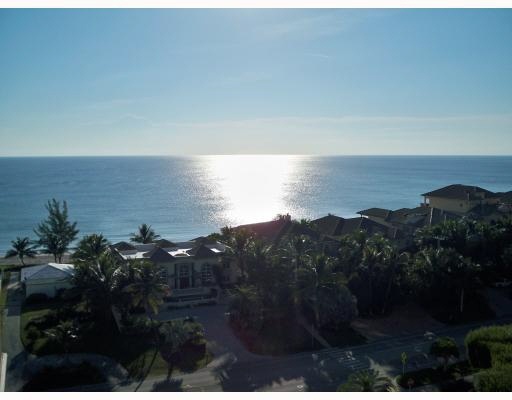 Highland Beach is located directly on the the ocean and on the Intracoastal, just north of Boca Raton in Palm Beach county. 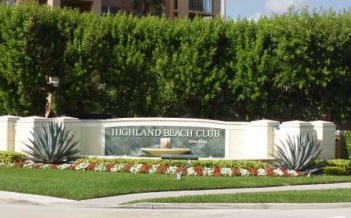 The Highland Beach Club a beautifully designed resort-styled community for those that enjoy luxury waterfront living. 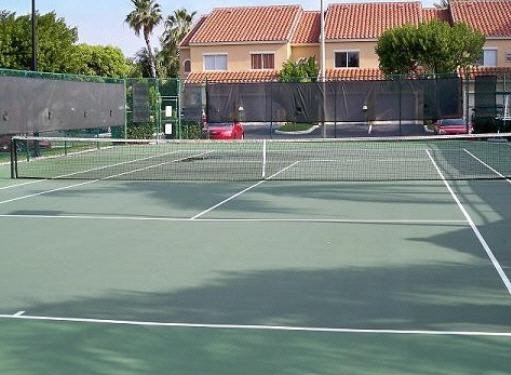 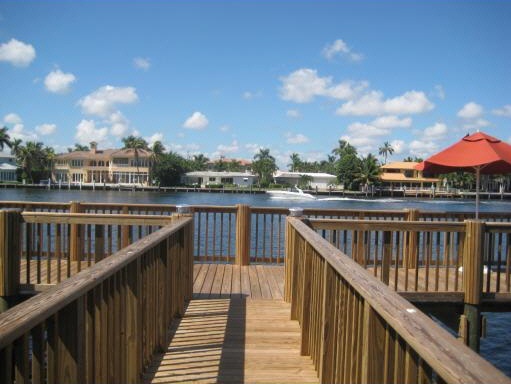 A secure, gated community on Ocean Boulevard, located between the Atlantic Ocean and the Intracoastal Waterways. 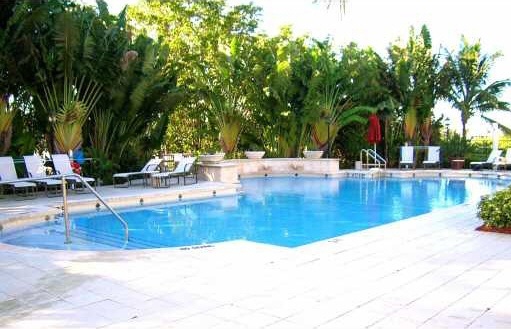 Condominium homes are offered in the two condo towers. 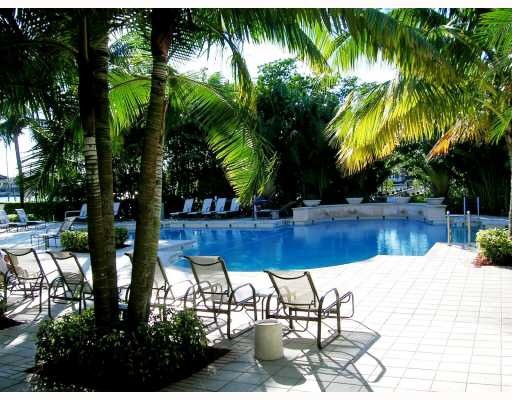 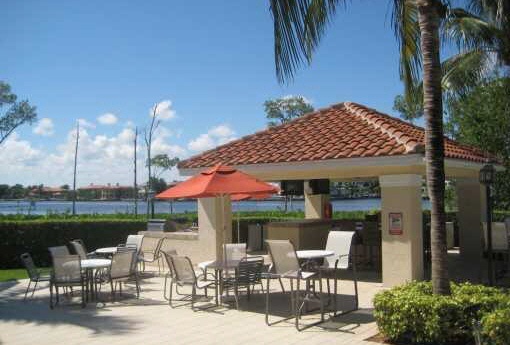 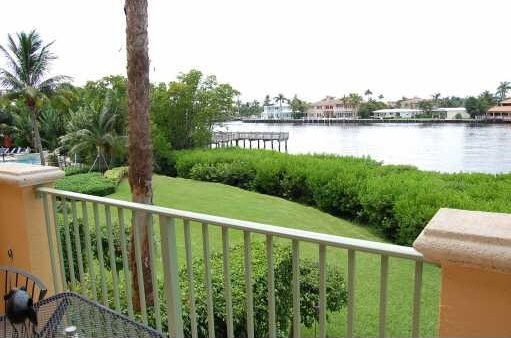 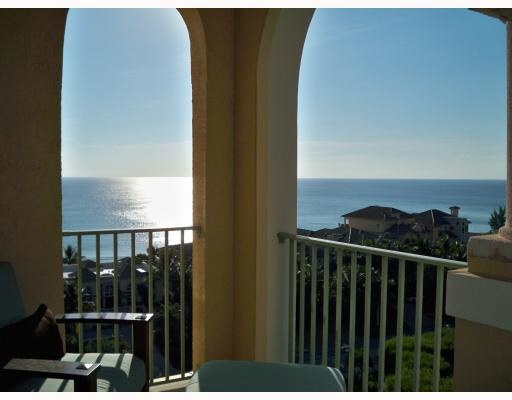 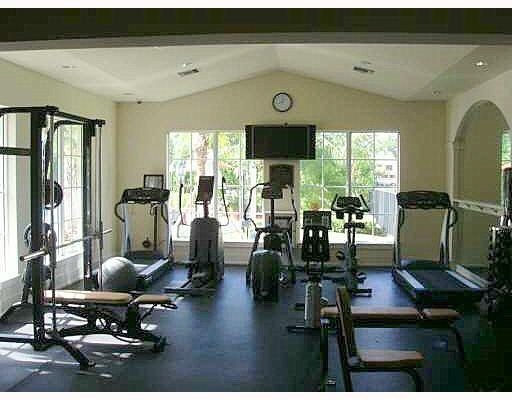 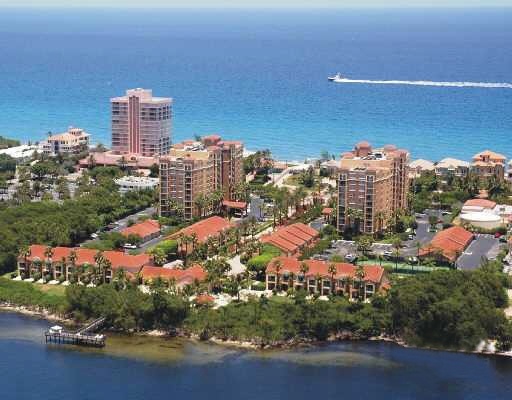 These condominium residneces offer ocean views and/or Intracoastal waterway views. 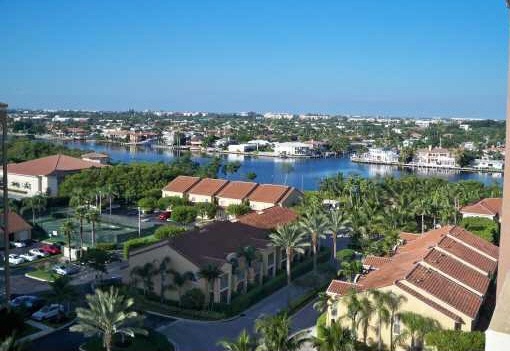 The townhomes offer a wonderful beachside and waterfront lifestyle on the Intracoastal side of this luxury community!